In 2000 Northrop Grumman undertook an internal intiative to demonstrate developing an unmanned combat aerial vehicle quickly and at low-cost in order to validate their commitment to DARPA and Navy programs. 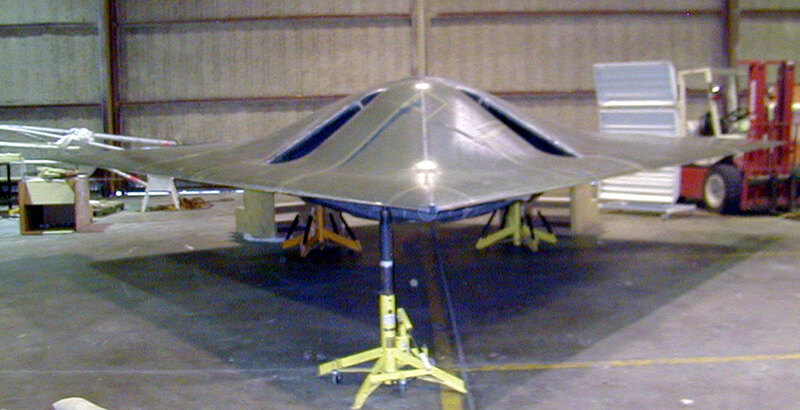 To assist in this effort, Scaled was called upon to build the airframe of the demonstrator, which became known as the Pegasus X-47A. 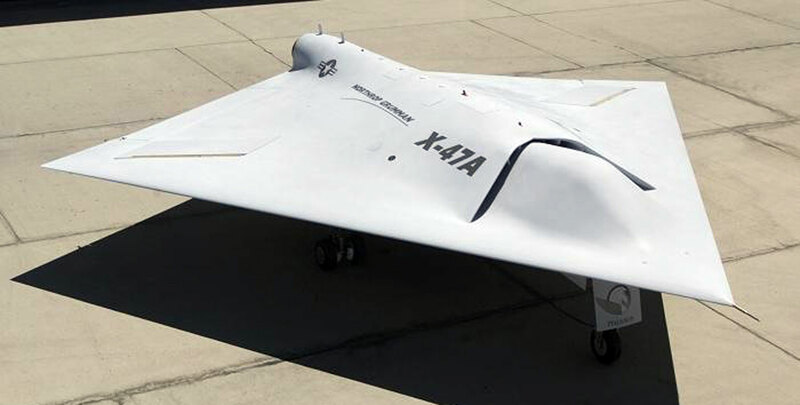 This kite-shaped UCAV was designed to meet several challenging mission parameters: low speed flying qualities, automatic carrier landing system capabilities, and simulated arrestment. 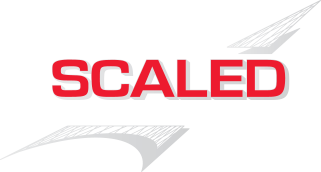 From the first composite layup to final delivery, the project took 12 months and 12 days. 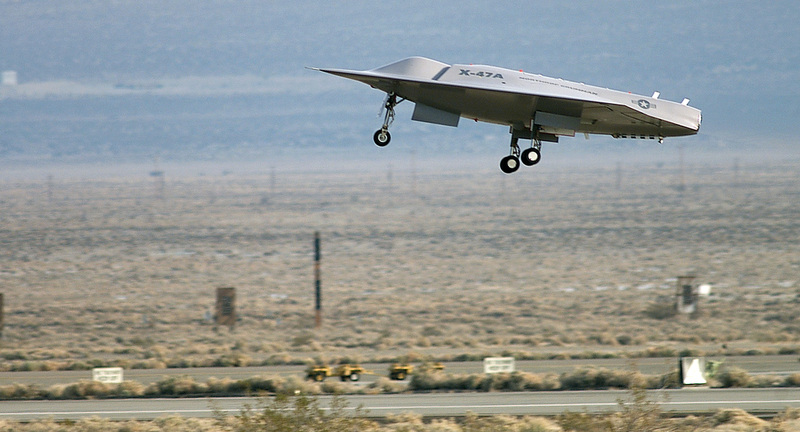 The X-47A's first flight took place in China Lake, CA.